Nintendo of America have detailed the latest additions to the WiiWare, Nintendo DSiWare and Virtual Console services, bringing a variety of new content. Arcade Essentials is a collection of five classic arcade games. 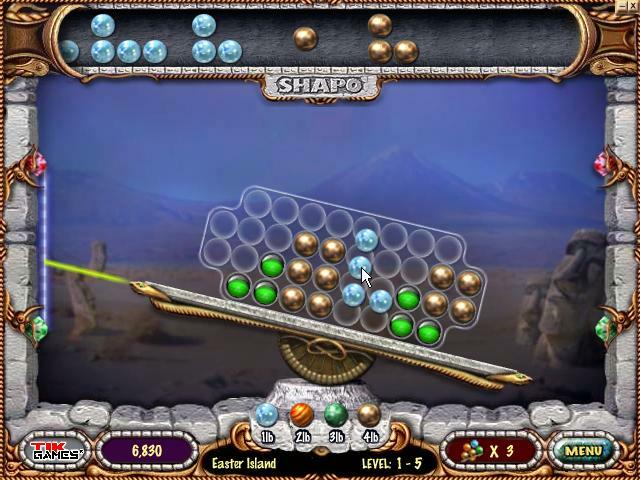 All are presented in a modern reincarnation with enhanced game play, stylish graphics and sound effects. Jump right in, enjoy the nonstop game play and immerse yourself in these popular games as you did many years ago. Discover lots of levels to unlock, plus high score tables and other cool stuff to keep you entertained. Over the past five centuries, hundreds of ships flying every ensign have succumbed to the power of the ocean. Merchant boats, pirate ships, navy vessels – all of them have ended up covered in coral at the bottom of the ocean. They all guarded secrets that remained hidden over the years, secrets that have always been a mystery…until now. In Dive: The Medes Islands Secret, you are John Sanders, a treasure hunter and experienced diver who spends months planning and documenting a major expedition to locate and recover several ships of different ensigns around the world. You control a tank that can respawn any number of times. The focus of this shooting game is to put your life on the line to successfully carry out a variety of defensive and offensive missions. In defensive missions, you must take out the enemy tanks targeting your base before it is destroyed. In offensive missions, you must capture the enemy’s stronghold within the time limit. The key to success in these missions is the strategic use of items such as bombs and special ammo. Shapo is a challenge that will keep you on the edge. Balance the scales as you place shapes made of different materials. Play more than 150 levels in Classic or Puzzle mode to unlock the greatest wonders of the world. Stunning art brings 15 wonders of the world to life. Enjoy exciting power-ups such as the material bomb and line bomb. Each ball and shape has a different weight, so be careful when placing your pieces. In Classic mode, create lines to remove balls. Match sequential lines and watch the combo multiplier grow. In Puzzle mode, complete increasingly complicated levels by filling the grid with the given balls.